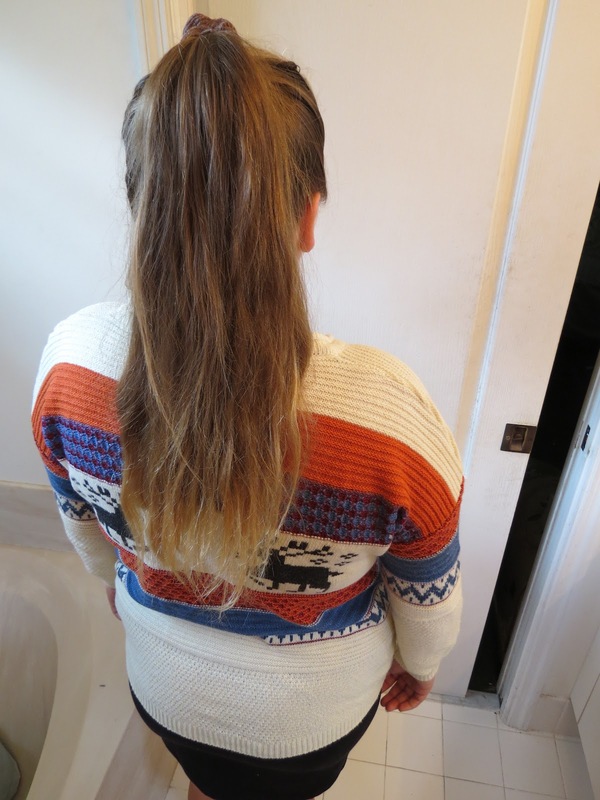 Thanks to Oasap for providing me with a free sweater to review. I love clothes, I love bags, I love shoes, and really, I love almost anything fashion related! So when I was given an opportunity to work with Oasap, I jumped at it! I sometimes get a little over-whelmed browsing stores with such variety - But it ends up being a good thing, because the wide selection usually allows me to add a lot of things to my Christmas list (which my grandma is always bugging me about!) I start off by deciding what I'd like; Like, do I want a shirt, a dress, maybe some shoes? I browse through all the selections and narrow it down, first, to that category. In this instance, I decided to go with a sweater. I love sweaters, especially warm fuzzy ones, and this one is no exception. Not only is the sweater warm and fuzzy, but it's also super cute. It has the cool "tribal" looking pattern, which I absolutely love, and then to top it off, it has the adorable little deer! 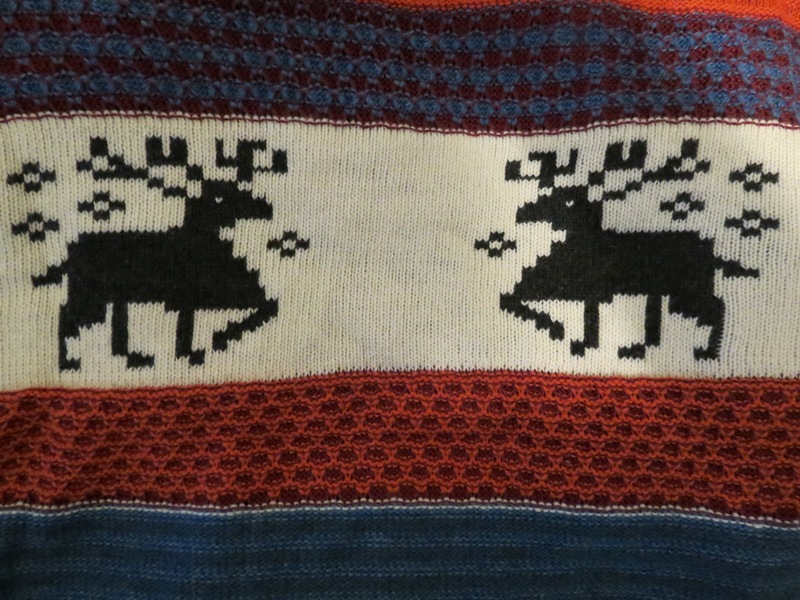 I've seen deer like this a lot lately, and to be honest, I had been dying to get my hands on anything with the pattern. 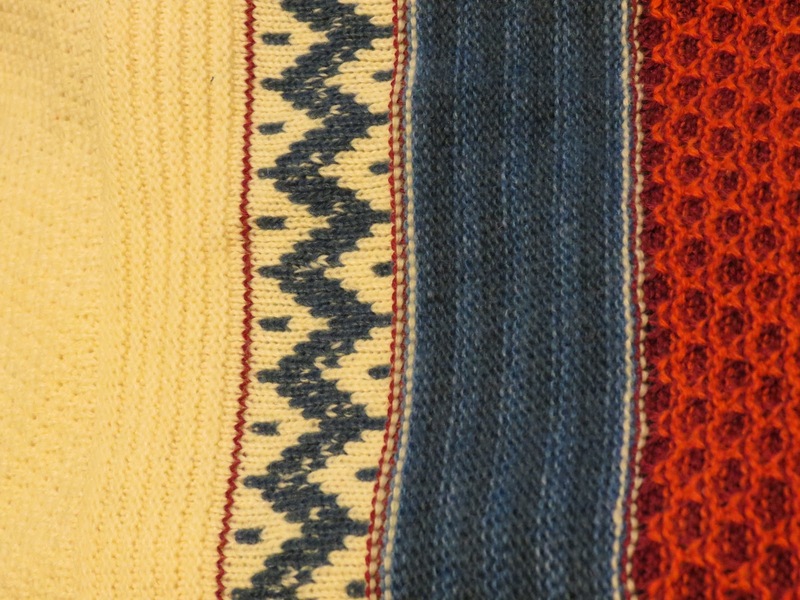 The sweater itself is intricately made. I mean, if you look closely at the stitching, it's just amazing. 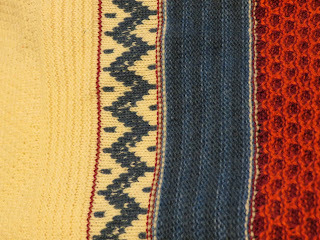 It reminds me of how sweaters used to be. Instead of hoodies, you have what looks like a sweater that's had a ton of care go into it's making. As you can see, it's really nice. 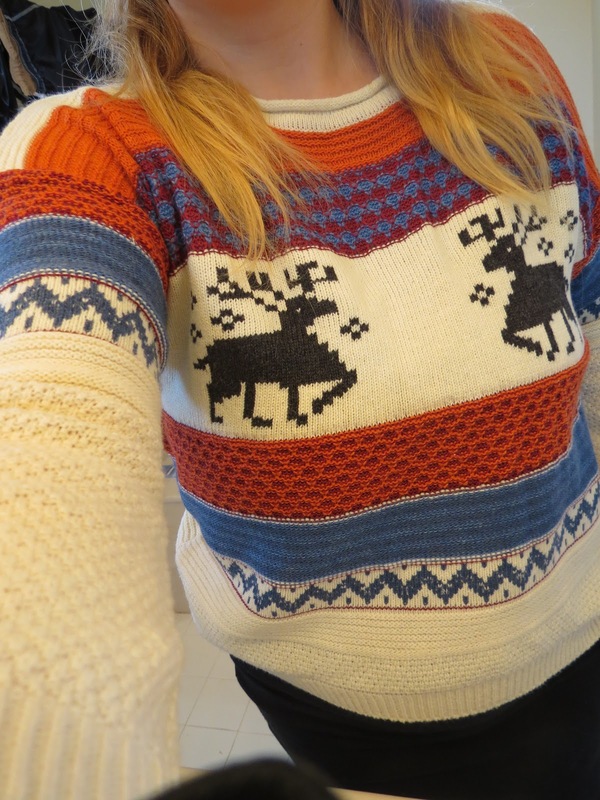 I feel like I look like a nice person when I'm wearing it - I mean honestly, who doesn't want to talk to someone with a cute deer sweater? :). Some things just make me happy, and this sweater is definitely one of those things; I see it, and I instantly get a smile on my face, and even just wearing it puts a smile on my face. Overall, do I love the sweater? Absolutely - I don't think I could have picked anything better suited to me, or my style! What a beautiful sweater. Look so good on her! What a great sweater for the holidays. What a great sweater for fall! I love it. Thank you for sharing this cute sweater with us. Oasap has a lot of nice clothing. It does look really comfy!! That's a lovely sweater! It looks great on you, too! OASAP has such beautiful clothes. 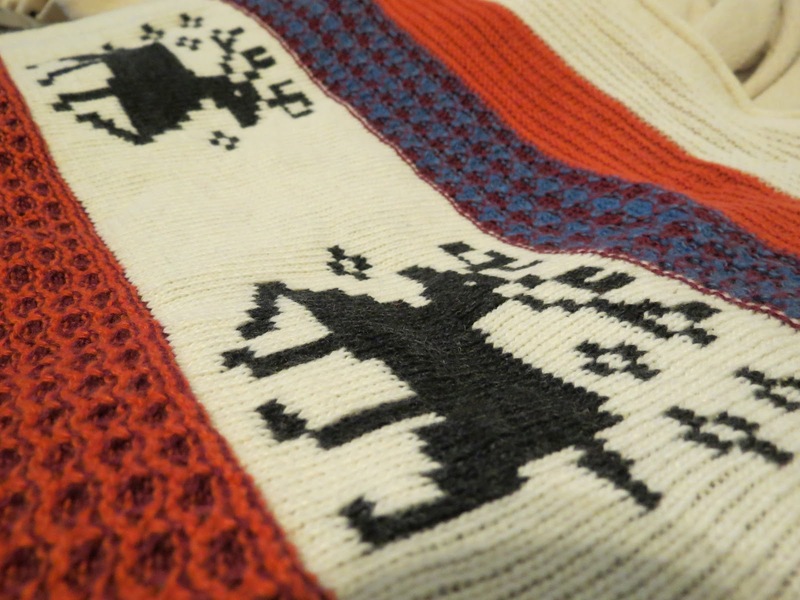 It's a really cute sweater...I do like the tribal like look too! And, it does look great on you! Really nice Christmassy design and looks wonderful on you! That is such a cute sweater! So perfect for fall! Love this sweater! Going to check out oasap right now! Oh that is cute! And perfect for the upcoming holidays parties. I want one!!! That's really nice, so cute !! That is a really cute sweater, and I am with you when it comes to cold weather, even though I don't live in Florida!! We should all invest in good sweaters. I ran into a little outfit problem when I was in Tokyo last month. All the shops here in Manila were selling summer clothes coz well, it's already summer here & here I am going to Tokyo that was at 8-degrees last March. Haha. 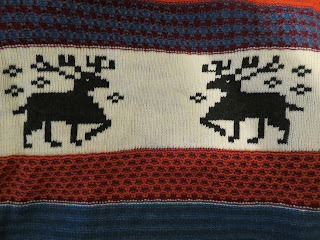 The shirt has a really nice design and it is knitted well. It sure is a nice sweater.. And it was a cold winter up here in the North! Love this sweater! Too cute. Perfect for fall! :) Will check them out! Very nice sweater! You may need it all year round if this weather is any indication! That's a lovely sweater. But I would kill for 68 degrees after this winter! That's sure to keep you warm! Really cute jumper. Perfect for colder weather. The design reminds me of being an 80s/90s kid. The designs were really fun and pixelated. That sweater totally looks lovely. I'd love to have that myself. How fantastic!!! This is beautiful and she is rockin' it!